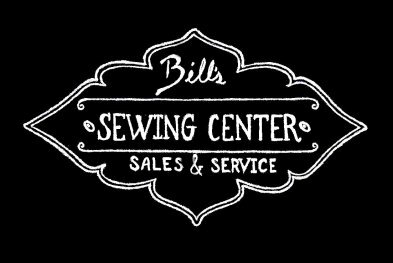 Bill's Sewing Center services and repairs most makes and models of sewing and embroidery machines and sergers. We strive for a quick turn-around time so you don't miss out on any quality sewing time! We also service and repair most makes and models of vacuums. Bill's Sewing Center 'We'll Keep You In Stitches' and so much more!